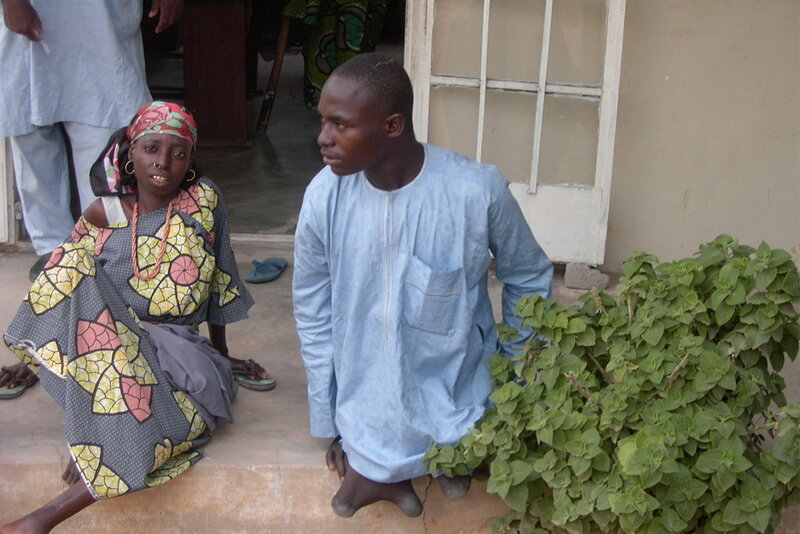 Life for young men and women with physical disabilities is especially difficult in Bauchi state. Faced with severe social stigmas in a region where unemployment is already extremely high, these individuals are frequently reduced to begging in the streets in order to feed themselves. 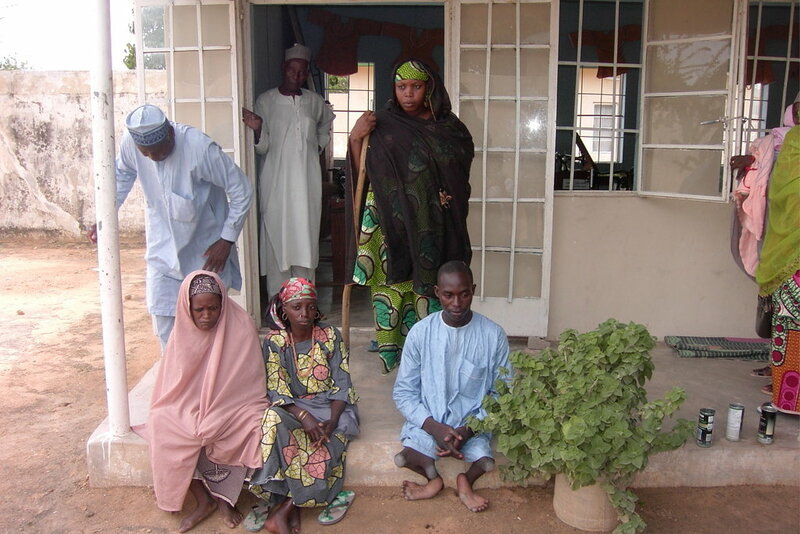 This project will focus on giving disabled men and women education and training in order for them to live independently. 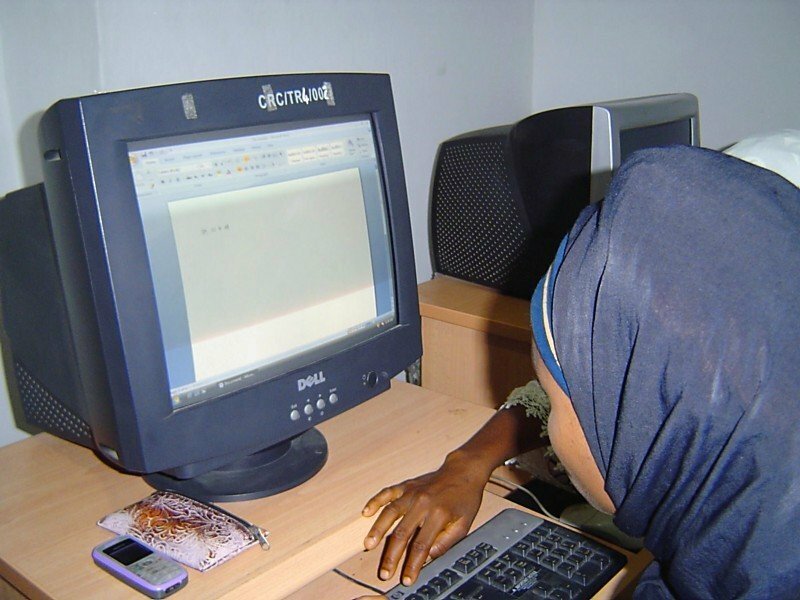 In particular this program will help disabled individuals learn to work in areas of technology. The project will solve the commonly held belief that disabled individuals cannot hold down jobs or learn complex skills and must be regulated to beggar status and be fully dependent on their families. 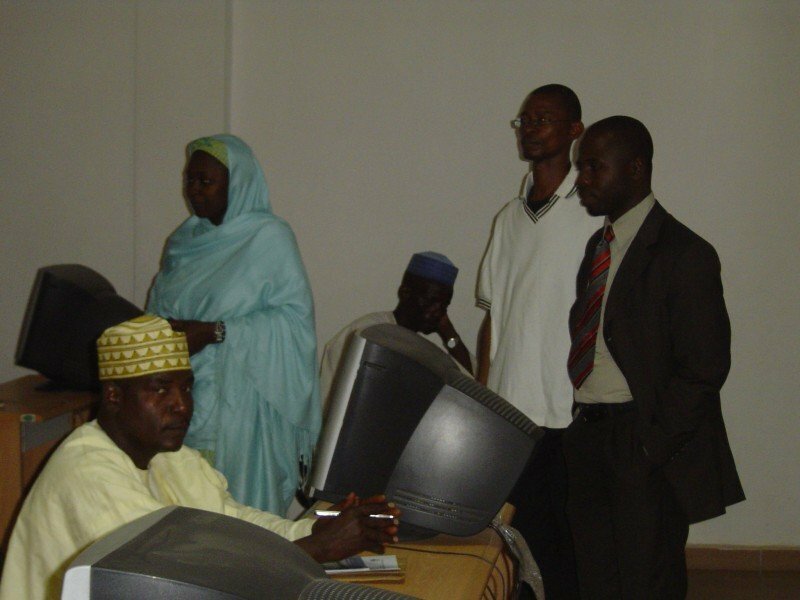 Disabled community leaders will undertake extensive training and education as part of the program. This will make it possible for disabled men and women to hold jobs in the future and live independently.